With Texture Panels Beadboard Wainscot all the beauty of meticulously polished and hand worked wood can be yours on demand. 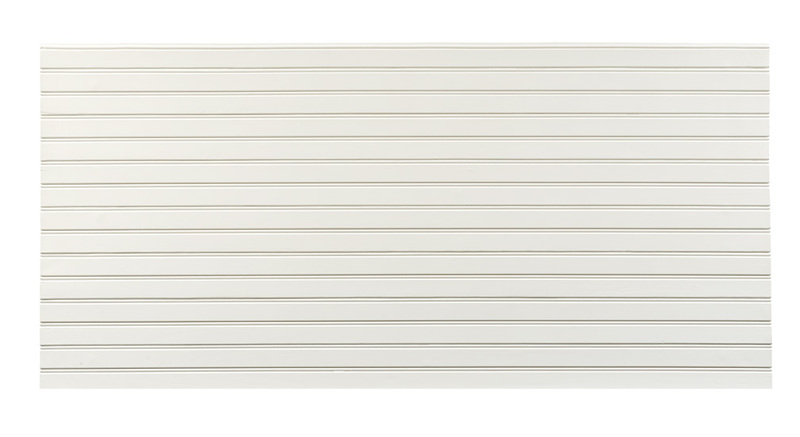 Our Wainscot installs as easily as flat masonite or plywood, but retains the rich depth of character of traditional white, polished wainscoting. 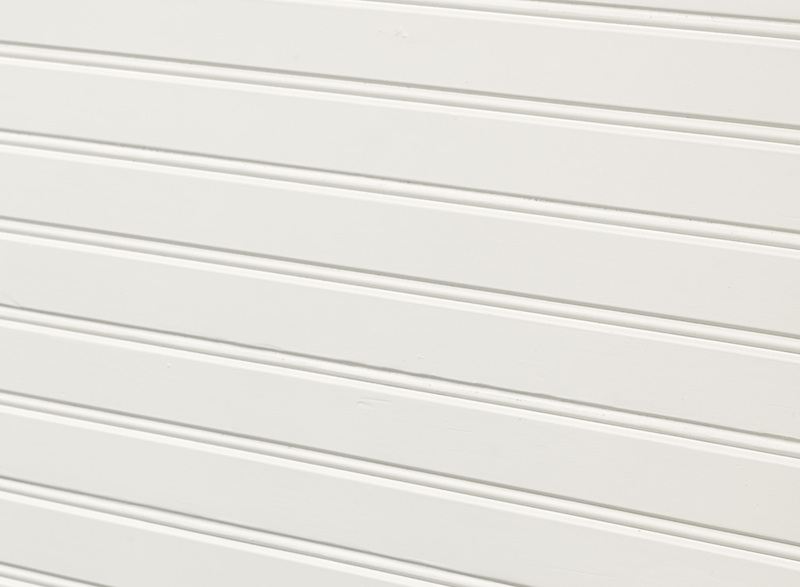 Texture Panels simulated wood siding is easily installed with no special equipment or expertise needed and will not absorb moisture and will not warp, rot or crack. 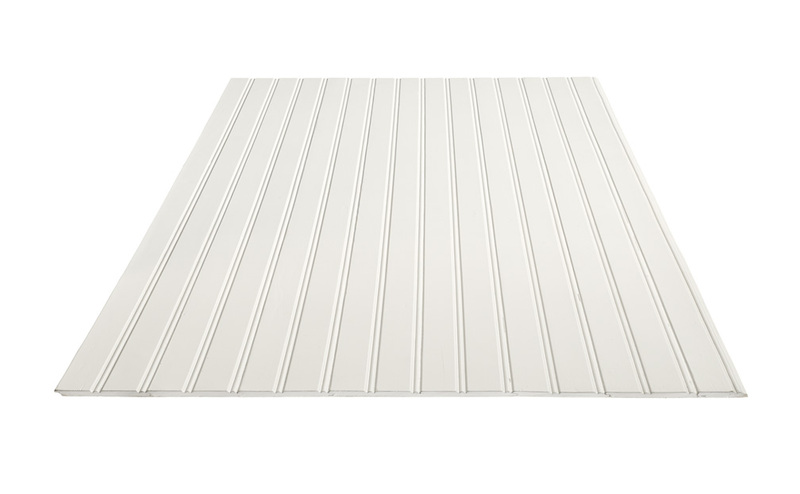 Each panel has a coverage of 584mm tall by 1206mm wide and weighs only 2.3kg, making it easy to ship, easy to handle, and easy to install.